Want to know more about the exciting apprenticeship opportunities at J.P. Morgan? This live event focused on the apprenticeship programme at J.P. Morgan. The live broadcast featured some apprentices and a recruiter who shared their stories and provided advice on the application process. 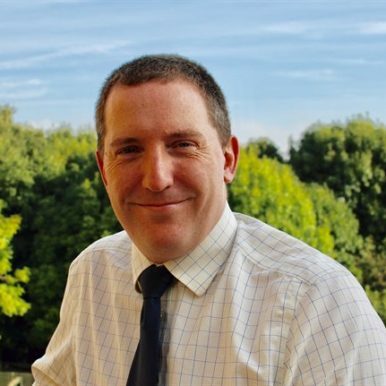 Having worked at J.P. Morgan for 18 years now, with a background primarily in currencies and commodities product control and project management, Phill has always had an interest in encouraging students to develop employable skills. He has volunteered extensively with Young Enterprise which led to J.P. Morgan approaching him to create their Schools Engagement team. 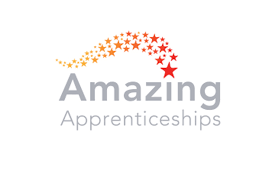 That team are now responsible for the Financial Services Apprenticeship which includes a Degree from the University of Exeter, Technology Degree Apprenticeship, Summer School &amp; Work Experience. Phill and his team also spend a great deal of their time in schools talking to the students about opportunities and what can set you on a good path for when you leave education. Additionally Phill has been chair, of the Financial Services Trailblazer group which has defined 3 new standards that are now live. 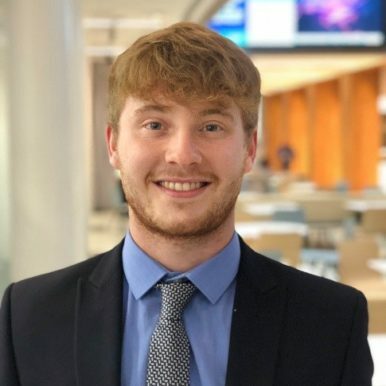 Phill is driven by a passion for helping to find the very best junior talent for J.P. Morgan in the UK and for helping to prepare students for the world of work, whether they end up with J.P. Morgan or not. Never afraid to try something different or challenge preconceptions, he and his team are seen as thought leaders within the firm. With over 300 apprentices having been taken on so far, and another 80 due in 2019, Phill is excited about the apprenticeship space and what developments will come in future years. Dayna joined J.P. Morgan in 2017 on the Financial Services Apprenticeship and has just celebrated her first year in the company. 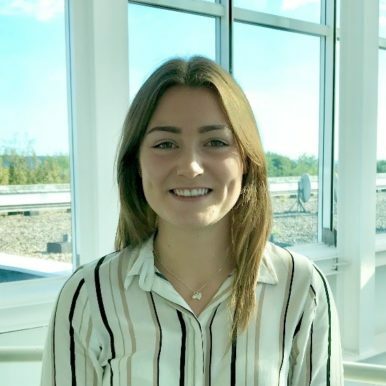 Whilst taking a year out after Sixth Form to travel and work, Dayna applied for a range of apprenticeships spanning several professional sectors, as well as university. After attending many assessment centres, Dayna began to see the main advantage of an apprenticeship; the ability to develop real life vocational skills as well as gaining industry recognised qualifications. The large pool of junior talent along with the exam based CISI qualifications at J.P. Morgan seemed to provide the perfect social, educational and professional balance. Having moved down to Bournemouth from the East Midlands to start her Trade Support role for Interest Rate Derivatives and Foreign Exchange, Dayna looked to broaden her experience by taking on additional ad hoc projects. Although still in the same team, Dayna’s work has now become solely project-based, dealing predominantly with business change, and enjoys the independence and responsibility of managing her own time and varied work load. Despite not knowing in which particular area she wants to progress, Dayna is excited for the opportunities which may arise in the future. Ewan is a year into his career with JP Morgan. He initially began a degree at Manchester Metropolitan University, however after some time came to the conclusion that a degree was not right for him. He began working in customer service to gain some experience in the world of work. Having worked as a customer service agent for a year, Ewan believed it was time to start pushing himself in order to find a career. Ewan began applying for apprenticeships, identifying J.P. Morgan as a highly esteemed employer for young professionals. He applied, and soon found himself attending assessment centres and insight evenings, competing against a vast number of intelligent students. Upon receiving the news that he had achieved a place on the apprenticeship scheme, he began preparations, and moved down from Cheshire to begin his newfound career in Bournemouth. He is now working in the Compliance Department. Ewan aims to become a true asset to his department, an expert in his field and a trusted and reliable employee of J.P. Morgan. Ewan is also a member of the J.P. Morgan cycling team and involves himself in extra-curricular activities when he can. Ewan is excited about the future and is looking forward to rolling off the apprenticeship and applying the skills and experiences that he has gained along the way.